Regardless of the form factor, a favorite holiday gift is money. Some people like to give crisp 20s, the hand-written check still has a certain charm (as long as the recipient has mobile deposit capture), but the biggest growth area has been the plastic gift card (note 1). Banks should have owned this trend, at least in the United States. Those 100,000 branches would have been good distribution points (note 2), a place that you trust far more than the express checkout lane at Safeway. But alas, that ship has sailed. 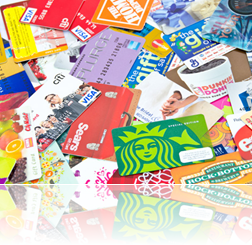 A gift card program is not without costs and risks. 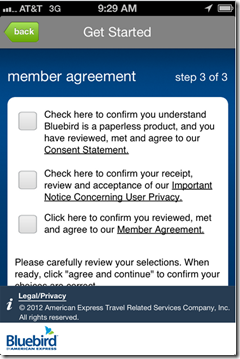 But you can choose to outsource most of that by working with third-parties such as the Blackhawk Network (see 2012 Finovate demo; Gift Card Mall screenshot below), CardLab (screenshot below), or others. 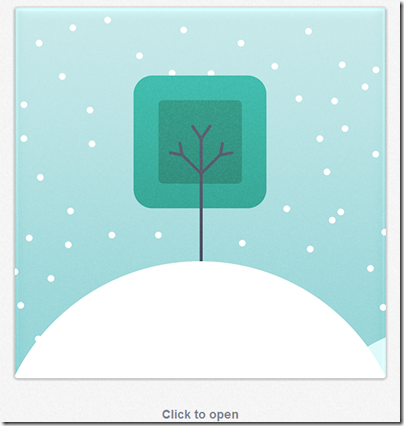 Bonus #1: For extra credit, you could get into the gift card exchange game, facilitating the buying and selling of preloaded cards. 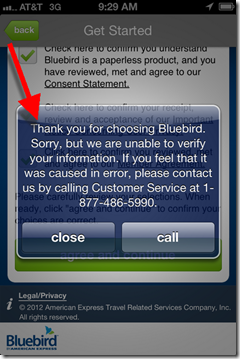 While a unique and potentially valuable service, it has more customer education, service, and fraud issues. 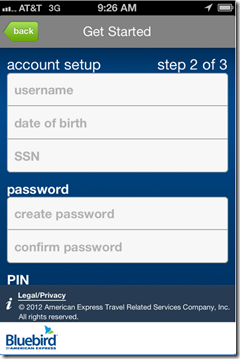 See CardPool screenshot below. 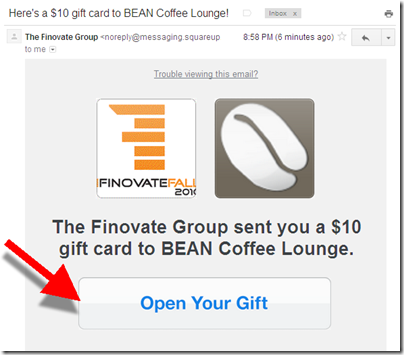 Bonus #2: Distribute thin gift cards through ATMs, see Better ATM Services (FinovateSpring 2013 demo). 1. 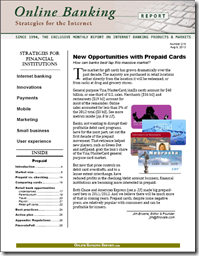 See our July OBR report on prepaid card opportunities (subscription) for more info. 3. 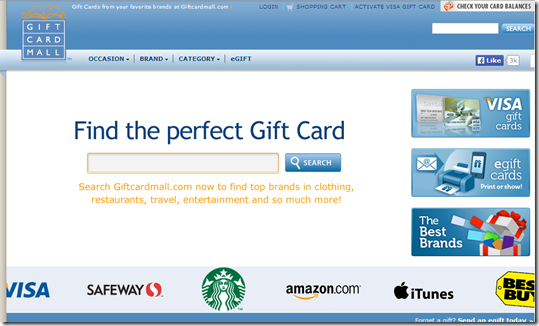 GiftCard.com offers the option of printing out a facsimile of an e-card to wrap up for a real-world gift. 4. See our September OBR report (subscription) for another 499 bank opportunities. Editor’s note: This was supposed to be the Friday Fintech Four, which is much better alliteration. But alas, it didn’t get published, so here’s the belated Monday version. McCarthy was CFO from 1999 to 2010, taking Netflix public in 2003, then overseeing its finances as a public company for seven years. It’s pretty unusual for a big-name public company exec to take on an exec role at a startup, especially one in mobile payments. And one that hasn’t even officially launched yet to boot. McCarthy is on the board of three startups: Chegg, Eventbrite and Wealthfront, a startup in the investment space. As soon as Square launched its P2P payments app, Square Cash, it quickly rocketed to number two in the Finance section of the iPhone app store (see Chart 1 below) and number 55 across all free apps in all categories. But it never got higher, and a week later it’s hanging in at number 11. The reason it missed the top slot? Another newcomer, Level Money, a great-looking new PFM, was being featured by Apple in the App Store and maintained the top ranking during that period (see Chart 2). 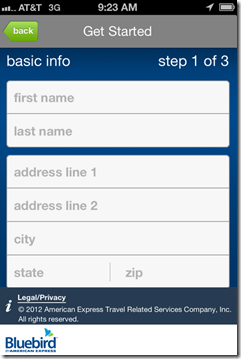 During its time as a promoted app, Level Money maintained a top-20 ranking among all 500,000+ free apps (see Chart 3). Thanks to the attendees who tweeted the metrics @leimer (Bradly Leimer) and @JimMarous among others. 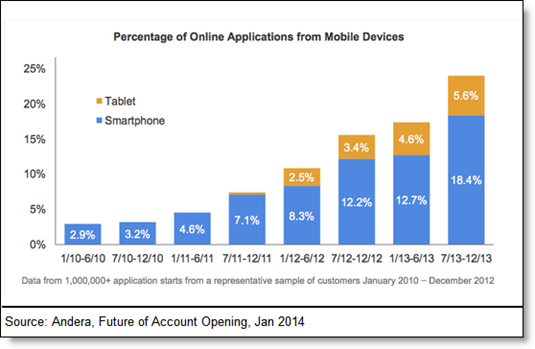 Many pundits like to talk about how banks have dropped the ball in digital (online/mobile). We take a different view. Banks, especially in the United States, have lost essentially zero market share to Internet-based incumbents (note 1). 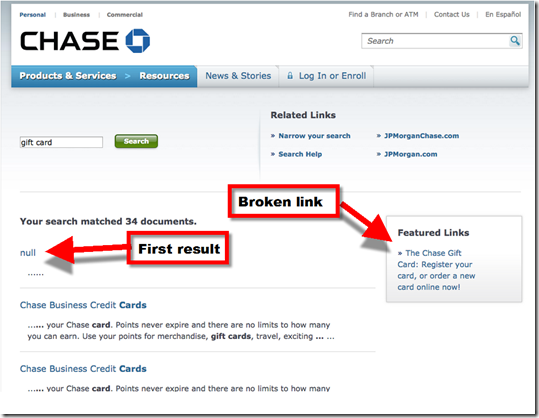 It’s a hyper-competitive market and banks have pushed forward to defend their turf from other big traditional brands. Way to go capitalism. Of course, it’s easy to find things that could have been done better. That keeps us in business. But if you compare the pre- and post-Internet market share in banking to almost any other industry, it’s amazing just how well the big brands have fared, at least against web-based upstarts (note 2). But there are certain product areas where traditional financial institutions have lagged. 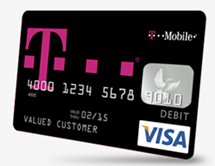 And one of the most obvious is prepaid/gift cards. Banks have understandably clung to the checking/debit card model with its river of fees, penalty and otherwise. But new regulations are severely restricting the revenue flow, so it’s time to look elsewhere. 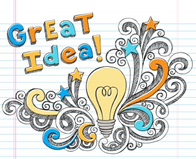 There is a multi-hundred billion market for prepaid and gift cards globally, and banks have just scratched the surface. Partly, it’s because Safeway and other large bricks-and-mortar retailers have more foot traffic to sell the plastic. But it’s also because banks just aren’t geared to sell things that don’t require a 30-minute session at the new-accounts desk. 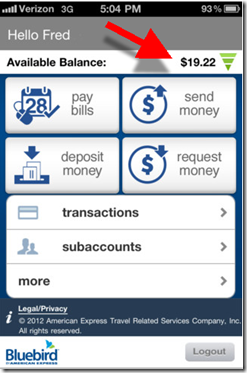 But as prepaid card sales, distribution and account management moves to mobile, banks can put themselves back into the picture in a big way. We encourage you to download our latest report to help you make the case to boost your investment in prepaid. Good luck! 1. ING Direct is the one exception on the deposit side. Before being acquired last year by Capital One, they’d built an impressive franchise through the online channel. However, they were also an offshoot of a very traditional European bank, so you can’t really call ING Direct an upstart. 2. 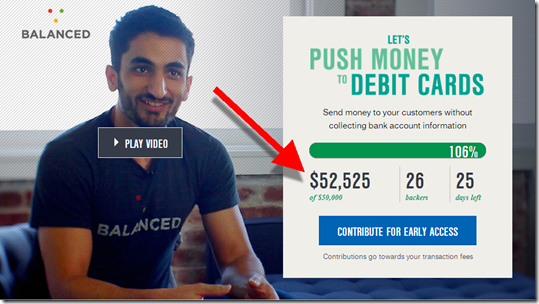 Crowdfunding/P2P lending may well be an area that finally begins to impact traditional banking revenues. But that’s still a ways away. See our May 2013 report for more info (subscription). As the first billion-plus payments startup since PayPal, I’ve been looking forward to watching Square deliver on those hefty expectations. 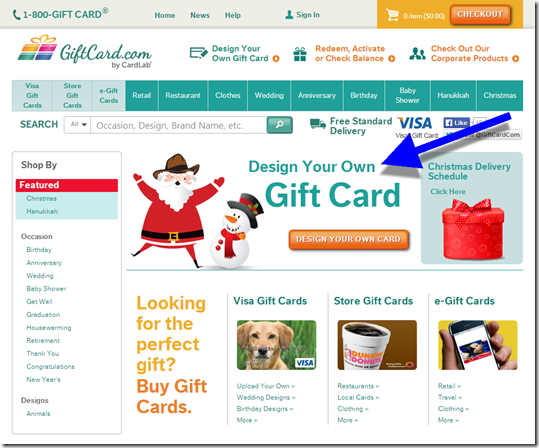 We got a glimpse today of where it’s heading as the company rolled out virtual gift cards. That’s a business with as much potential as anything it has done to date (note 1). And it’s available now at any of the 200,000 merchants that accept the Square Wallet. 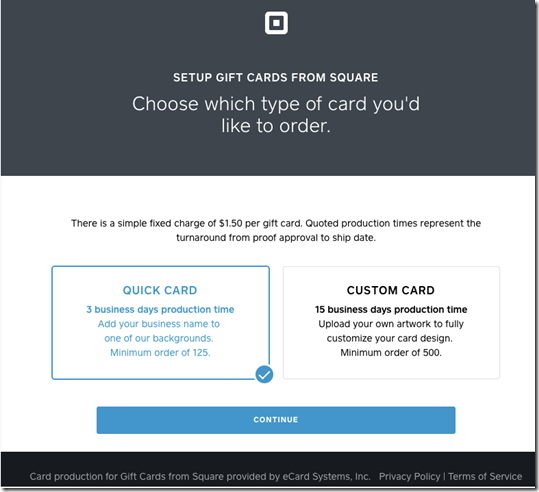 Consumers can use their Square Wallet app to purchase a virtual gift card ($10 minimum; $1000 max) for any Square merchant. 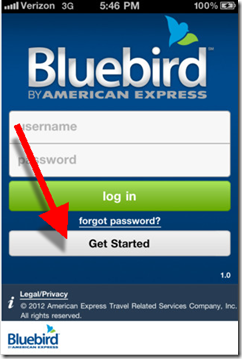 It can be sent immediately to any email address right from mobile app, which is integrated with iPhone contacts. 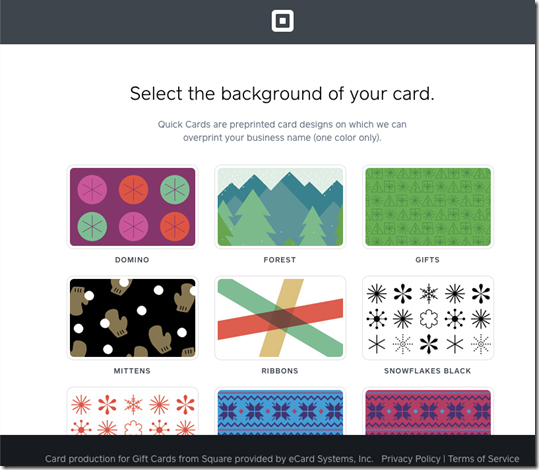 As show in the inset, the gift card option is shown under each merchant’s "page" within the Square Wallet app (above the fold). 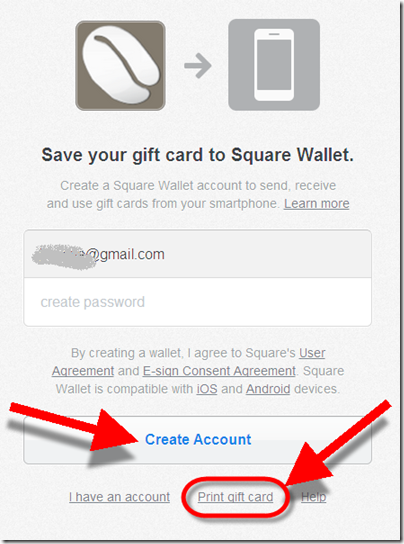 Square holds the funds until redeemed. 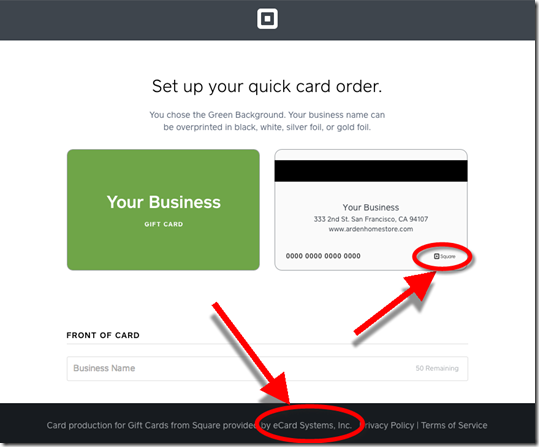 The virtual card can only be used by the recipient at the designated merchant using Square’s processing services. In the event that the merchant stops taking Square, the funds will be cashed out and placed in the recipient’s Square wallet for use at any other Square merchant. 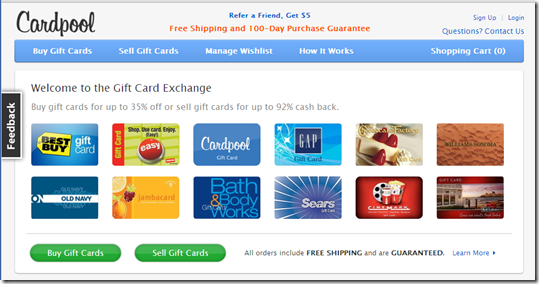 If the recipient does not accept the gift card within 90 days, the money is returned to the sender. 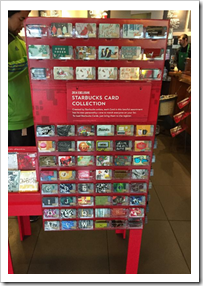 So far, there are no fees or expiration dates for the gift cards. But the company must comply with a thicket of state rules on abandoned property and escheatment, so dormant cards are not pure profit unless Square institutes some type of inactivity fee down the road (note 2). 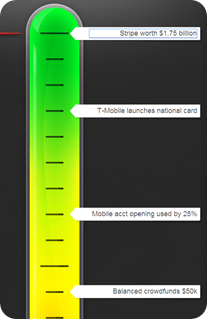 While messy, gift card issuing is a great business that offers numerous monetization avenues (note 2). 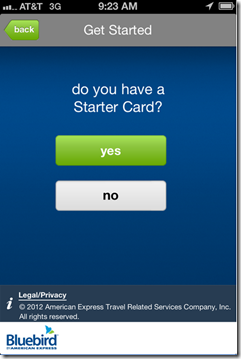 It demonstrates how potentially lucrative it can be to be both the transaction acquirer and wallet/card issuer. 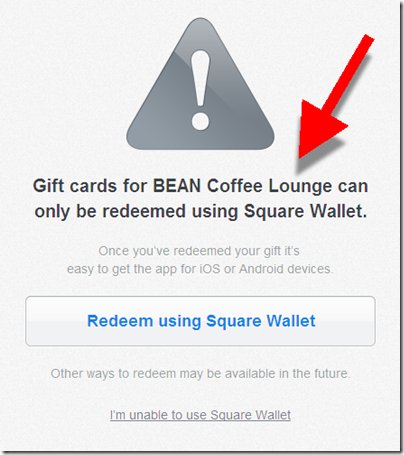 That’s what’s sending Square’s value to the stratosphere. 2. The Gift Card "wrapper"
3. 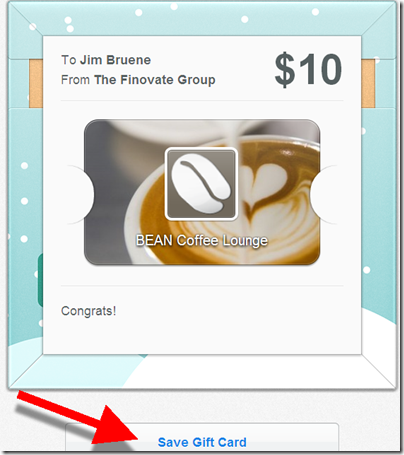 The Gift Card then needs to be "saved"
Note: For those that don’t want to open a Square account, an "print" option is offered (at bottom of screen), but the merchant must support bar-code scanning for that option to work (see next screenshot). 2. 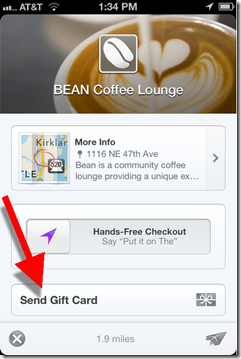 Currently, Square tells users in the app that "Gift cards through Square have no fees and never expire." So, it doesn’t sound like they’ll be monetizing with inactivity fees anytime soon.